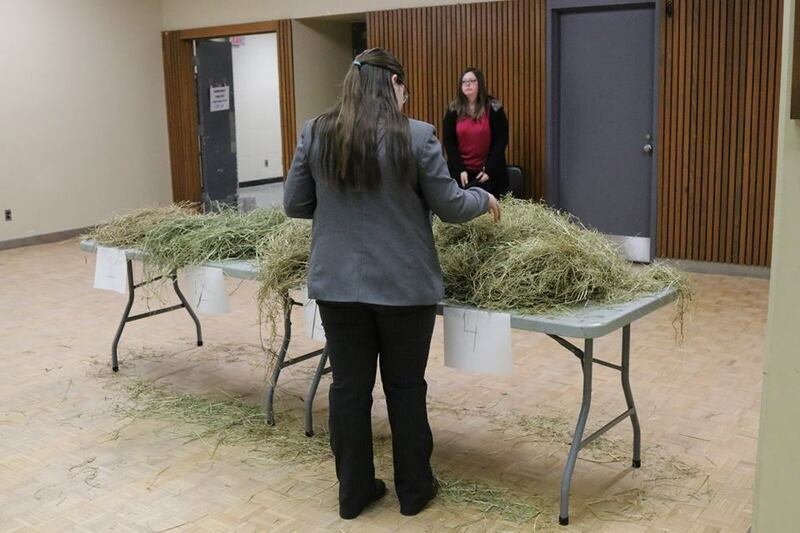 The Canadian Intercollegiate Judging Competition is an agricultural event held by the Ontario Agricultural College at The University of Guelph every March during the 12 Days of College Royal. 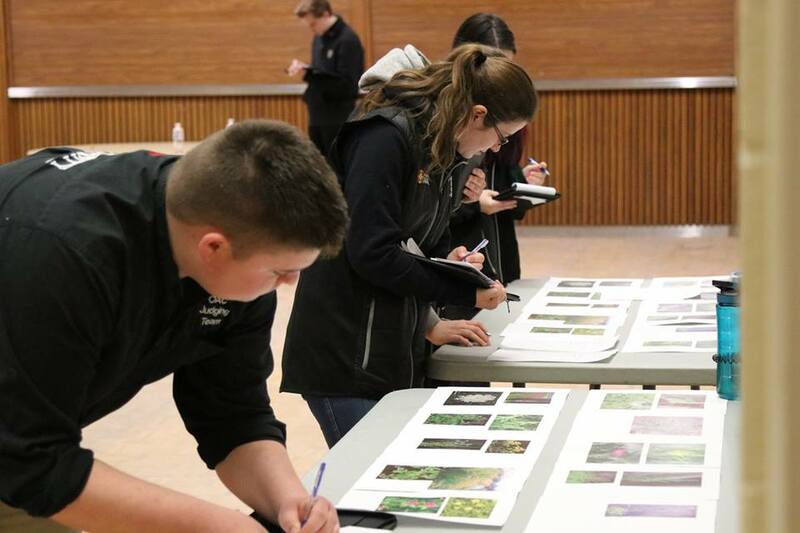 It is a chance for judging clubs from agricultural universities and colleges across Canada to compete against each other judging numerous livestock and crops classes. The competition will take place Saturday, March 9th, 2019. To register for the 2019 Canadian Intercollegiate Judging Competition, please complete the below registration form. Registration forms are due Monday, February 11, 2019. If you are interested in becoming a CIJC sponsor, please see the below letter for details.